The 7.62×39 is a traditional military rifle caliber which is also used in both competitive shooting disciplines and hunting. 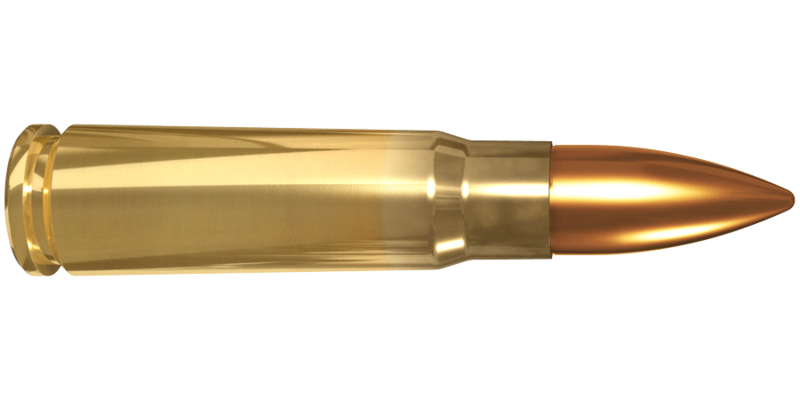 This cartridge offers superior accuracy with our Lapua Full Metal Jacket bullets. 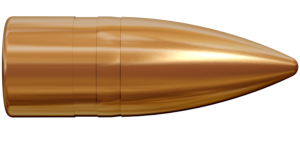 Lapua’s 7.62×39 cartridge comes factory loaded with the 8.0 g / 123 gr FMJ bullet. Read more about the FMJ bullet here. See product chart below for cartridge details.